My friend Jia is an absolute cricket freak. She lives and breathes cricket like no other. Her favourite series is IPL. She is so hooked on it that she misses no match, no update ever since IPL began 10 years back. 10 years back? Oh My God, such a long time. No wonder, she is so excited about this IPL season that she dropped all other plans and is completely hooked to her TV screen. It is not just the match but also the ad breaks between the matches that keep her excited. IPL is indeed thriving but also hindering her daily life. She has become a couch potato and glued to her TV. Did someone not told her that she can stream cricket on her as well? Live! Well, I did. Only to found her now completely glued to her mobile screen. She is completely hooked to her new handset and now I wonder why. Earlier this day, I got to see her phone- a matt black beauty with 5-inch screen. What’s so special about it, I ask. This, she said while showing the back of her phone that is engraved with an IPLVIVO emblem. Apparently is a special edition phone that she has recently gifted her cricket-loving self. Oh! it was a beauty to hold. Not just that, the phone camera features made me go weak on my knees and want one for self. The phone has a 16 MP rear camera and all you selfie crazy people, hold your horses, a 20MP dual front camera. The Vlogger in me just jumped with joy. I have shot a couple of videos with VIVO camera in February and really liked the flawless camera and its beauty feature. I could not help but asked her which phone that is. 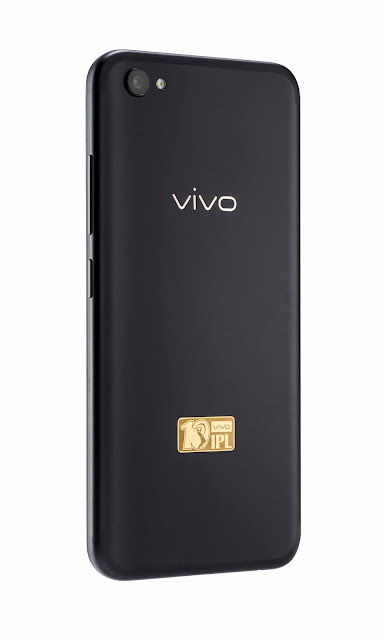 She gladly told me that it is the newly launched VIVO V5 Limited edition phone. It is a special launch by VIVO to commemorate the 10 years of IPL. The phone features involve 4GB RAM with 64 GB Roam. The photo fanatic blogger in me was curious to know more. Apparently, it has a QUALCOMM Snapdragon 625 Octa-core CPU and 3055 mAh battery. VIVO is one of the fastest growing companies in India and one of top 10 smartphone brands in the world. No wonder, it caught and clean bowled Jia’s heart, who could not resist the temptation to go ahead order it from Flipkart. 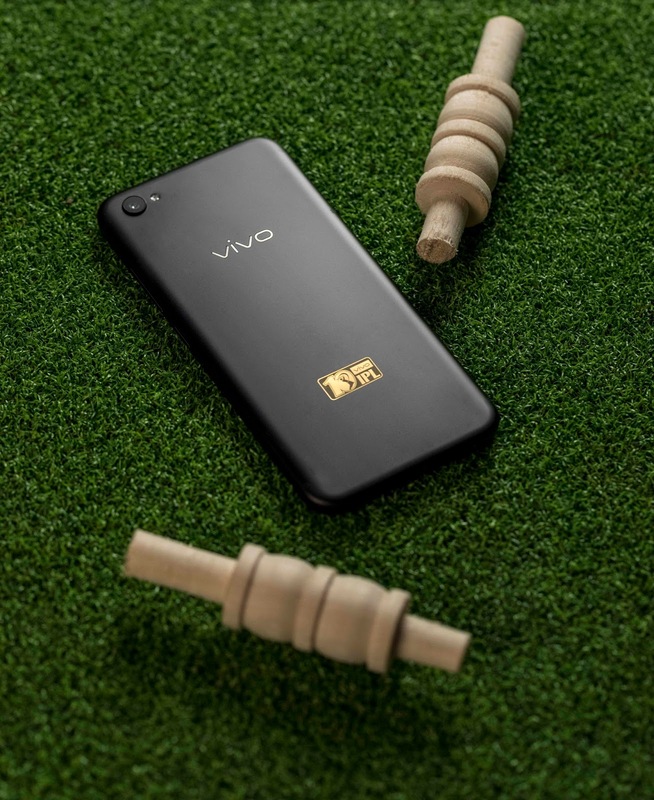 Right now Jia is living her IPL fangirl moment and enjoying watching cricket/ replay etc on her Vivo V5. How about you?